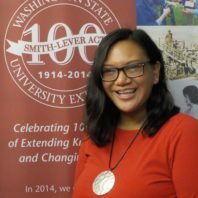 Melissa takes on Pierce County leadership in Spring 2019 with nine years of experience in EFNEP in both Washington State and California. She is pursuing a Master’s of Public Health at the University of Washington-Seattle. Melissa is looking forward to engaging with local community partners in the South Puget Sound. When she is not working, Melissa loves to cook, explore the outdoors, and travel with her family. Melody works as a Nutrition Educator in Pierce County EFNEP. 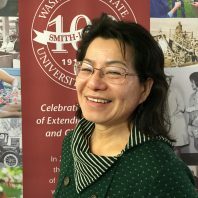 She is part of a team of nutrition educators that implements EFNEP and the Eating Smart-Being Active curriculum throughout Pierce and South King County with a primary focus on Chinese and Taiwanese families. Melody is from Taiwan. A nature lover, her hobbies include traveling, singing, cooking and flower arrangement. Griselda is an educator for the EFNEP program. She teaches in Spanish and English and enjoys working with parents throughout Pierce County. 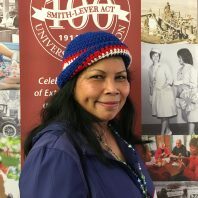 Griselda is originally from Puerto Rico and for over 30 years Washington State has been her home. Her personal hobbies are singing and playing her guitar; cooking and spending time with family and friends. Martha is an educator for EFNEP in Tacoma. She teaches in English and works with families with children from many diverse backgrounds in both Pierce and King counties. She enjoys cooking, crabbing at the beach, collecting teapots, and spending time with her daughter, dog, and two cats. Chai is from Cambodia and teaches classes in Cambodian (Khmer). She has been with EFNEP in Pierce County for over 10 years and enjoys working with young families. Chai enjoys hiking, mushroom hunting, and spending time with her grandchildren. EFNEP is taught using a Facilitated Dialogue Style where learners become teachers! 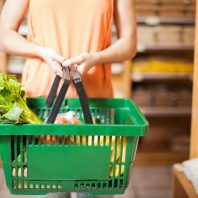 Classes include activities that help participants stretch their food dollars! 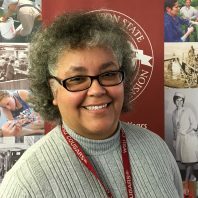 Washington State University is an equal opportunity/ affirmative action employer authorized to provide education, information, and other services only to individuals and institutions that fucntion without regard to race, color, national origin, gender, religion, age, sexual orientation, or disability. 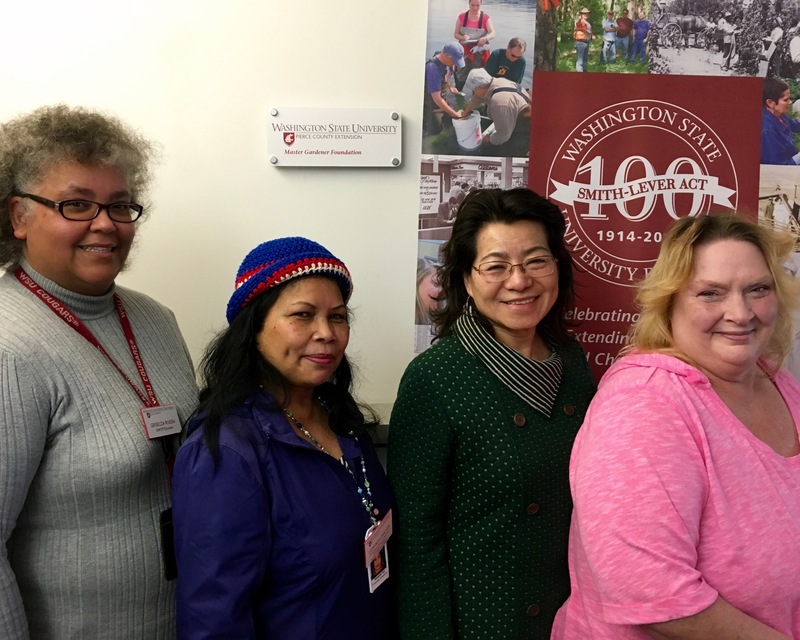 US Department of Agriculture, Washington State University and County Governments Cooperating. Extension programs and employment are available to all without discrimination. 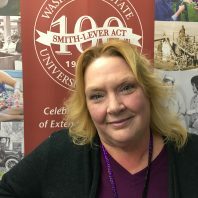 Evidence of non-compliance may be reported through your local Extension Office or file a complaint at the Office of Equal Opportunity, oeo.wsu.edu, 509-335-8288.